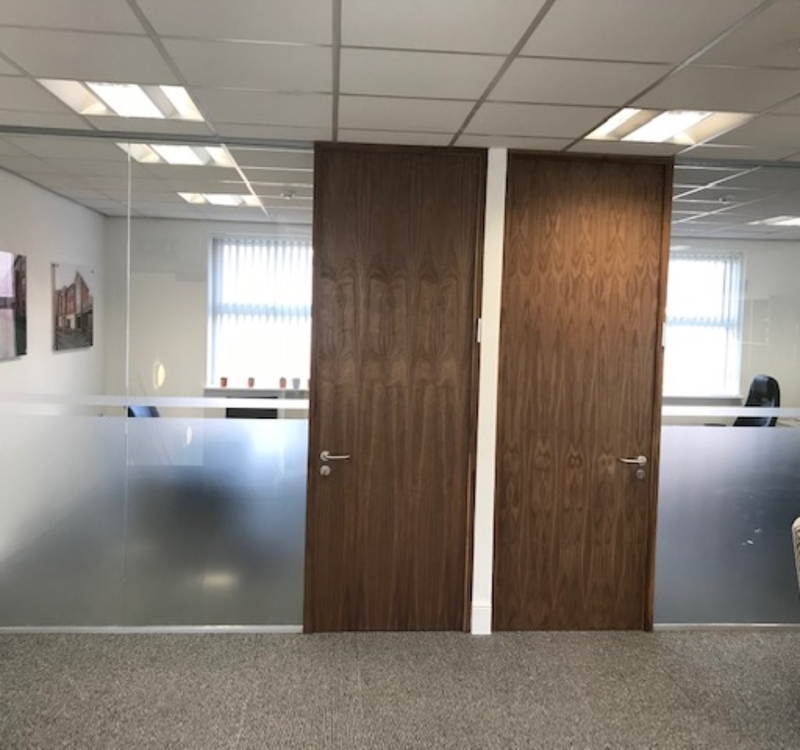 We had a call last week from a customer who had an office space and wanted a soundproof meeting room within the space complete with ceiling tiles and lighting . 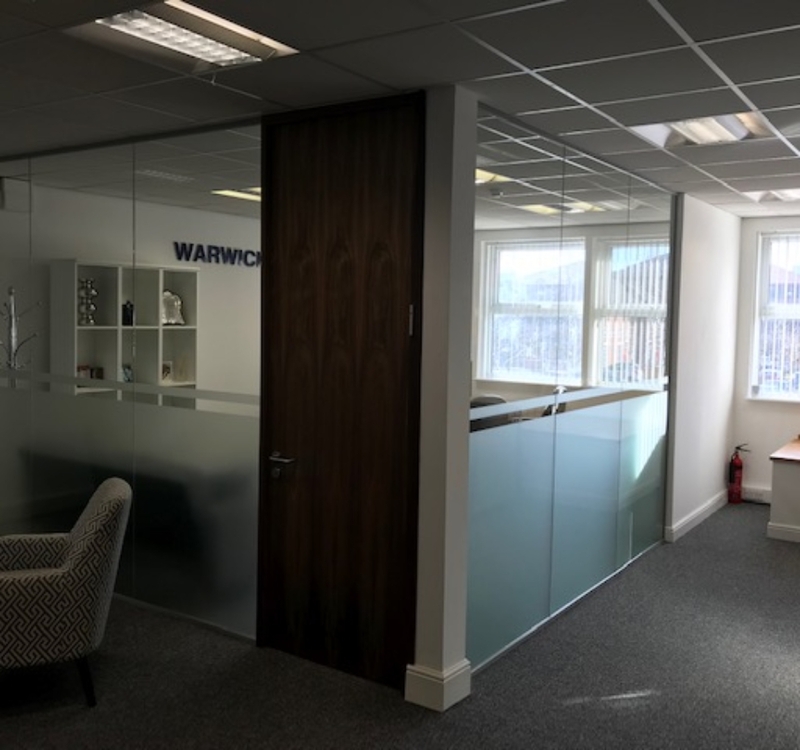 We sent some of our fitters to the office this week to install a double glazed glass partition inside the area to create the desired room. The glazing along with the suspended ceiling that our fitters installed created a soundproof area for the management to hold private meetings. The customer is very happy with the results.